Forgive me: we’re already on the ninth day of the new year and I’m only publishing this list now. Last year, I had fun sharing my most popular posts of the year with you and it’s a nice way to see what’s doing well on the blog (i.e., what to continue talking about). 1. 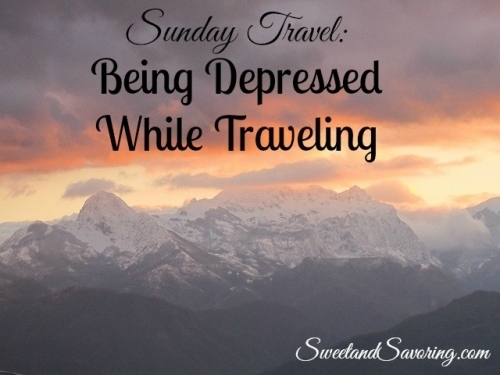 Sunday Travel: Being Depressed While Traveling. This is far and away my most viewed post of 2014 (and continues to be viewed everyday), and I published it almost exactly a year ago. Nice to know I’m not the only person who’s struggling with depression on the road. I just hope some of my tips have proved helpful for some of you. One of the most important things to remember is that acceptance and allowance of your state of mind is even more important when you’re traveling, since everything is new and unfamiliar- just give yourself a break. 2. 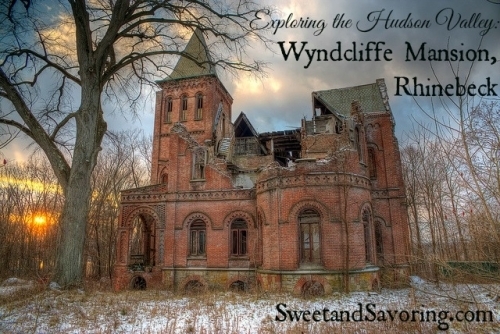 Exploring the Hudson Valley: Wyndcliffe Mansion, Rhinebeck. 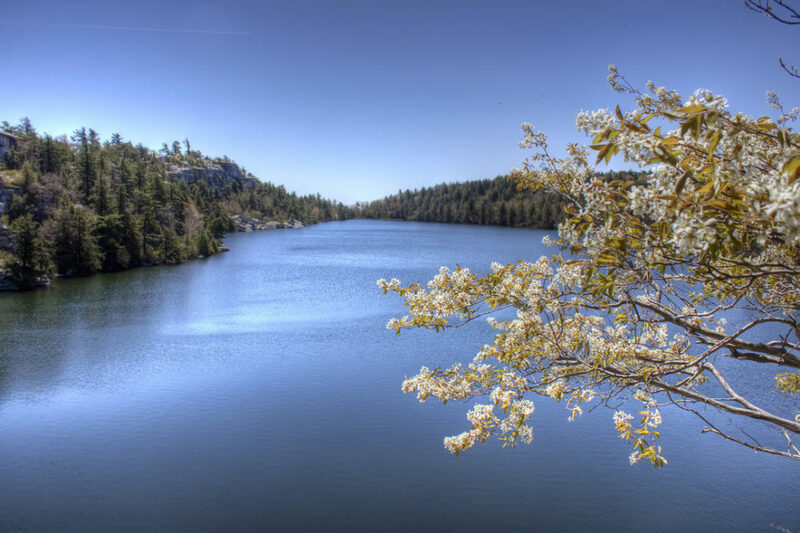 Thanks to Abandoned Hudson Valley for featuring this post! I love showcasing my husband’s photography and anything old and beautiful. Some people have asked how he managed to get his interior shots, with the state this building is in– the only answer is, enter these sorts of structures at your own risk. The very fact of their hidden nature and inaccessibility is what makes abandoned photography so special and intriguing. 3. 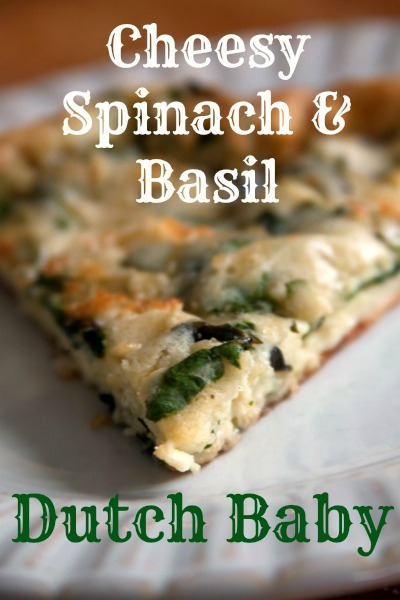 Savory Cheesy Spinach and Basil Dutch Baby. I published this in February, and despite its popularity haven’t written a recipe post since. This is also despite my blog name being a tad food-related. I’ve wondered lately if I should change my title. Do you all think Sweet and Savoring applies even if I also talk about travel, mental health, and other passions? 4. 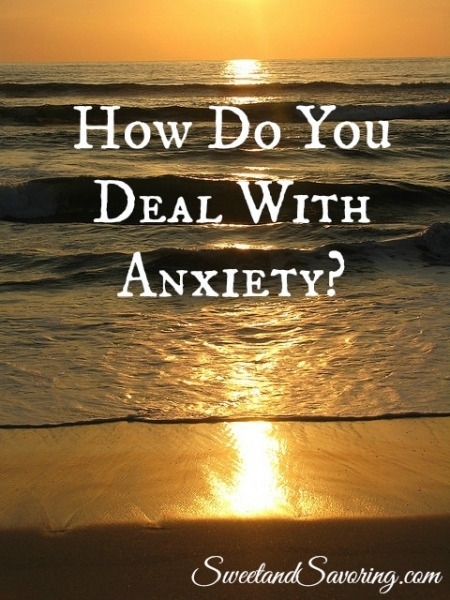 How Do You Deal With Anxiety? I’m not sure about this one. Good SEO, I suppose? Also, it was part of the April Blogging from A to Z Challenge, so I’m sure that accounts for some of its popularity. But I have plenty of other posts that go into more depth about anxiety: last week’s, for example, and this detailed panic attack. 5. 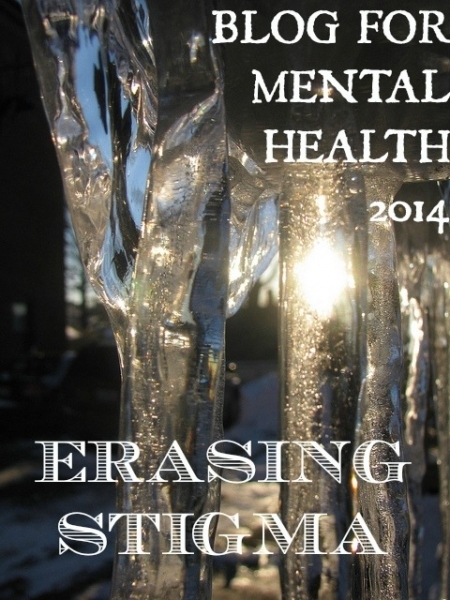 Blog for Mental Health 2014: Erasing Stigma. That makes three top posts related to mental health! Looks like I’m doing something right? This was part of the Blog for Mental Health Project, and I’m eagerly awaiting the launch of the 2015 edition so I can participate more. 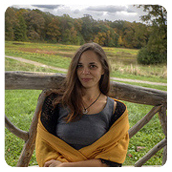 On that note, Tamara was published this week on Stigma Fighters with a wonderful piece on her experience with anxiety. Every time someone else talks about their anxiety or depression struggles, I feel a little bit more hopeful and comfortable in my own skin. Thank you also to Kelly and Kristen for sharing recently. That’s the top five! Thank you all for helping to make Sweet and Savoring what it is, and for sticking with me through my absences. I’m not sure yet what 2015 holds in store for me, but you can bet I’ll still be posting on mental health, visiting some beautiful places, and eating some good food. *P.S. Thoughts are with the people of France this week. I love the people’s reactions in these powerful photos. Linking up with Anne at Love the Here and Now for Little Friday Link-up. Join in the fun, I love that there are no rules! What a stunning picture of Wyndcliffe Mansion! These are all fantastic articles. Good luck with your writing in 2015! I will definitely check out a few of these posts. Especially your post on anxiety (something I wish I didn’t deal with so often), your recipe and your post on the Wyndcliffe Mansion. 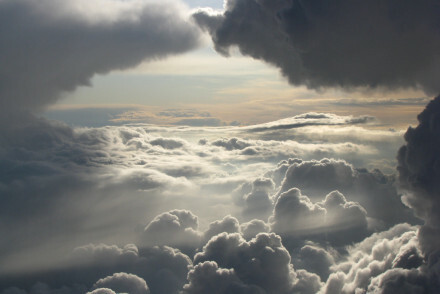 It looks like a cool place to visit! I wish I didn’t deal with anxiety so often, too. Thanks for coming by, Jessica! Wow that abandoned house was amazing! The photos of the interior with all those books…. I’d have a hard time not picking some up to give them some love. Yes I’m a bit of a book nerd! 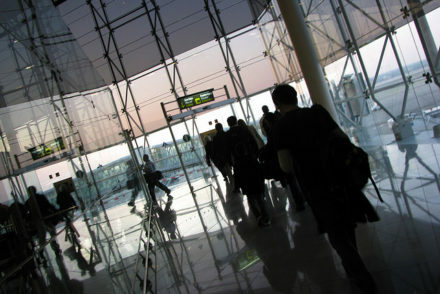 I also loved your post on traveling with depression. We don’t travel much but when we do I always seem to be at least on edge. Keia Blake recently posted…Starting the New Year off wrong… I mean right! Oh don’t worry, I’m a book nerd, too. We’ve ‘rescued’ other things from abandoned buildings, but books are not usually in good shape. 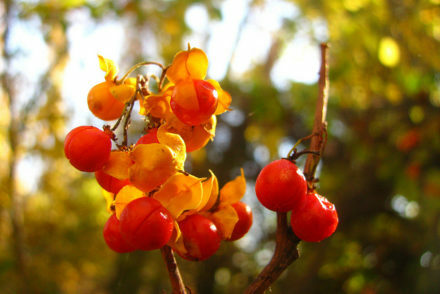 Thank you so much for sharing my post today. I really appreciate it! Well I have some posts to go check out now! XOXO To another great blogging year! Thanks Rebecca, hope you like what you see! I have a lot of reading to do tonight now 🙂 thanks for sharing them. You’re welcome, Carolann. I appreciate the visit! Oh I love those photos from the Wyndcliffe Mansion! Photography and old and beautiful, so great, thanks for sharing Christy! That subject matter is my husband’s specialty 🙂 He has a knack for making deteriorating structures look beautiful. Glad you liked it! Dear Christy, Thank you, again, for keep us readers accessible to your journey. I am so grateful that you are willing to share, and pray for you on each day’s journey. Yes, please, I would love more recipes, whenever you have some to share! You say in this post: “Every time someone else talks about their anxiety or depression struggles, I feel a little bit more hopeful and comfortable in my own skin.” That, I think, is exactly why your posts about these topics are popular. They help other people the same way you are helped by theirs! You’re definitely doing something right! You make a good point! Thanks for the visit and the validation, Rachel. Let me know if you do make it- just make sure you don’t put in salt *and* salted butter, as I did this morning in a strawberry Dutch Baby. Silly me. Hope you’re having a good weekend, Iva! I think it’s very telling how popular your mental health posts have been. People are aching to read about it, and maybe even talk about it. If you’re ever ready, I know the president of Stigma Fighters – the site I published that article on. She’s also in talks to publish a few books. If you ever feel like sharing your story with her, let me know. Or let her know! And thank you for sharing my link. ..but I also like that people read your food posts, as well as Andy’s photography in the Hudson Valley post.. because… holy awesome. I’m thinking about it- thanks for the writing motivation! Thank you for sharing. Especially about mental health – I think that can help many people. I hope so. Thanks for the visit, Eva! I love your photos from Wyndcliffe Manor. So cool that you were able to explore what was probably an amazing building at one point. Now I want to know more about the history of the manor. Would make a great story. Stopping by from Happy Blogger Plaza. Yeah, it’s pretty crazy seeing everything falling apart like that and wondering what it was like before! That’s part of the fun of exploring abandoned buildings. Thanks for coming by, Kristen! I think the name of your blog is still perfect because sweet & savoring could mean a lot of different things 🙂 Like you’re savoring life! Appreciate the input, Liz! I suppose the name will stay- but a redesign is definitely in order. Stay tuned for that!